The tires on your Prius or Prius c and pretty much any passenger class vehicle should be rotated every 5,000 to 10,000 miles to promote even tire thread wear. 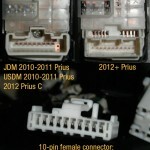 Since the Prius is a front wheel drive vehicle, the front tires will wear faster than the rear tires. If you do not routinely rotate your tires, the overall result can lead to loss in fuel efficiency and the necessity to replace two tires at a time. Tire rotation takes only 45 minutes of your time if you are using a torque wrench, or 30 minutes if using an impact wrench and only needs to be done once ever 5,000 to 10,000 miles. I personally rotate my tires every 5,000 miles after an oil change. 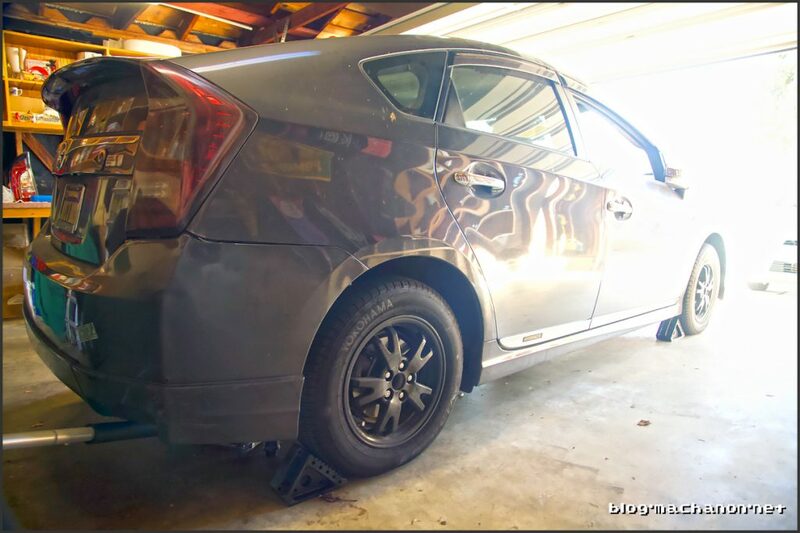 The proper way to rotate the tires on a Prius is to swap the front and rear tires, i.e. move the front tires to the rear and the the rear tires to the front on the same side of the vehicle. The Toyota dealerships (Cabe and DCH) I’ve talked to actually advised against rotating tires using the “crisscross” method popular with non-directional tires. Their reasoning is that subsequently rotating the tires using the crisscross method will gradually weaken the steel belt inside the tires to the point of eventual breaking. When the steel belt breaks, it causes the affected tire to thump or vibrate as it rotates. In all cases, the result is an uneven tire surface that ultimately makes handling difficult and creates a hazardous driving condition. So, with that out of the way, we will be rotating the tires as Toyota has recommended. 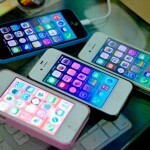 The tools you will need are pretty basic. If you have access to an electric or air impact wrench, your job will be a lot easier. If using an an impact wrench, you’ll need an 80 lb/ft torque limiting extension bar, also known as a “torque stick,” to secure your lugs back onto the wheel. When using an impact wrench, there is no accurate way to know when you’ve applied enough torque to safely secure the lug nuts back onto your wheels, worst case is you’ll over torque and strip the threads on both the lug nut and wheel stud. In this case, the use of a torque stick with an impact wrench will properly limit the torque to to the torque stick’s limitation. The recommended Toyota specs for torquing each lug nut is 76 lb/ft, but torque sticks are only available in 5-10 ft/lb increments. Alternatively, you can use a 75 ft/lb torque stick to initially tighten the lug nuts and then use a properly calibrated torque wrench set at 76 ft/lb to finish tightening the lug nuts. 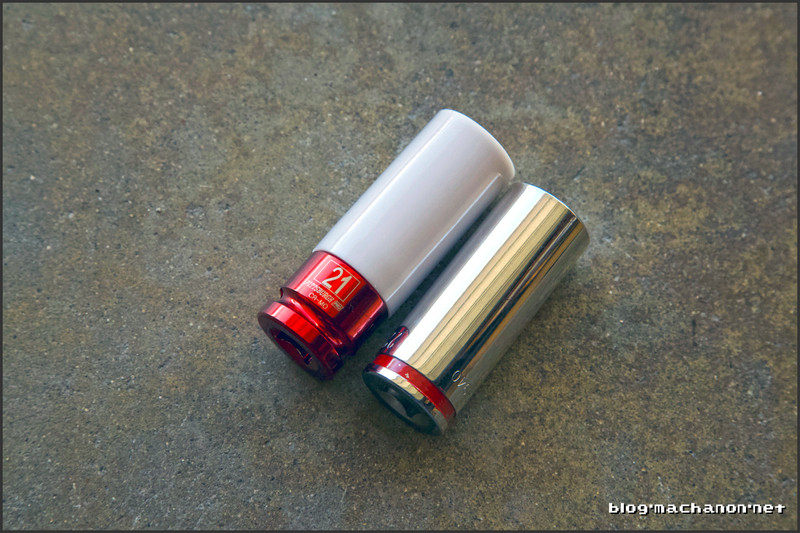 If using an impact wrench, you will also need a deep 21 mm thin-wall impact socket. Impact sockets usually have a dark, gunmetal color coating or made with specially forged metal alloy and will be specifically labeled as an impact socket set. This gunmetal color coating hardens the surface of the socket, mitigating it from sudden torque transfer from an impact wrench and protecting the socket from unintended damage, warping, stripping or even cracking. Some impact socket sets also have a special vinyl jacket to prevent the socket from scratching wheels. If you do not have access to an impact wrench, then a torque wrench with a regular 21 mm deep socket will do. Use this opportunity to check your tire pressure and inflate as necessary. If you have wheel locks installed, you will want to remove the wheel lock from each wheel first when removing the lug nuts and then install them last when tightening the lug nuts back on each wheel. Remove wheel locks first if you have them. 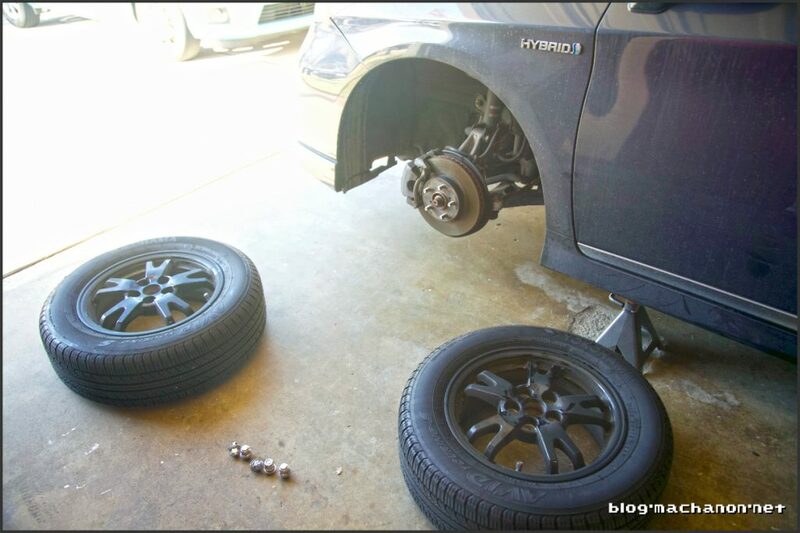 You will need to loosen up the lug nuts on your tires while the car is still on the ground. Work with one side of the car at a time. Park your car on a flat, even surface. Work with one side of the vehicle at a time. 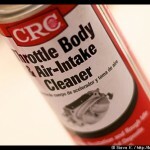 For this article, we will start with the driver side. 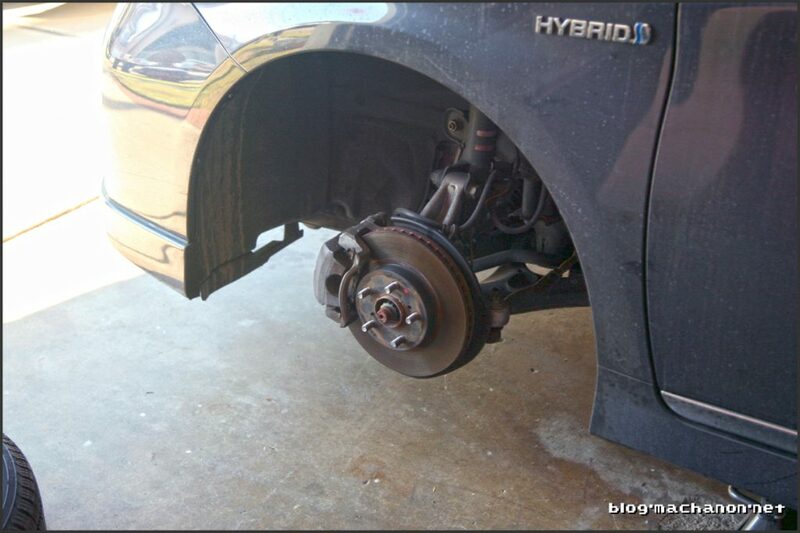 Loosen all of the lug nuts on the driver side front wheel and rear wheels. You may need to use a breaker bar to get them loose if not using an impact wrench. Use a breaker bar to remove the lug nuts. 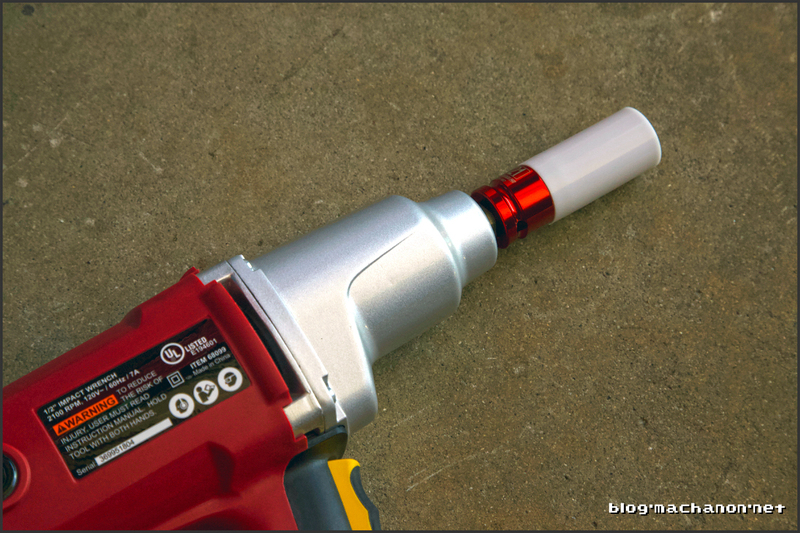 If you are using an impact wrench, attach the 21 mm impact deep socket onto the impact wrench’s driver. Set the impact wrench for reverse rotation and loosen each lug nut. Once all the lug nuts from the front and rear tires are loosen, place wheel chocks on the front and rear wheels opposite of the side of the vehicle you are working with and then jack up the front of the car. Jack up the front of your car just enough so that the wheels are off the ground and place a jack stand on the front driver side jack support point on the chassis. Jack up the rear of the car and place a jack stand on the rear driver side jack stand support point. To save time, you can use the hydraulic jack to lift the rear of the car at the rear side jacking point (right beneath the rear passenger door) and leave it in place instead of using a jack stand. Remove the lug nuts from the front and rear driver side wheels. Swap the rear wheel to the front and swap the front wheel to the rear. 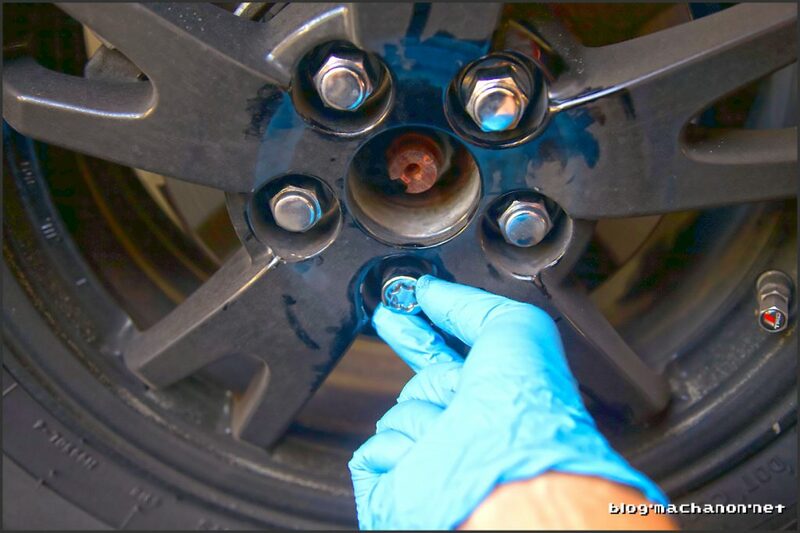 Tighten the lug nuts back onto the wheels by hand, ensuring the wheels are installed completely flat against the wheel hub and that they do not wobble horizontally when you tug or push at them. 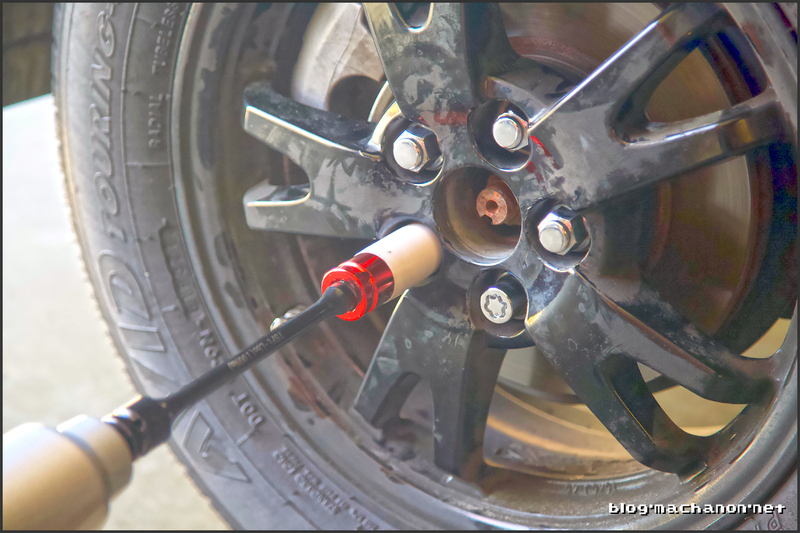 You can tighten the lug nuts while the car is suspended in the air by jack stands as long as the center of the wheel is perfectly aligned with the center of the wheel hub. See step 8 for impact wrench specification. 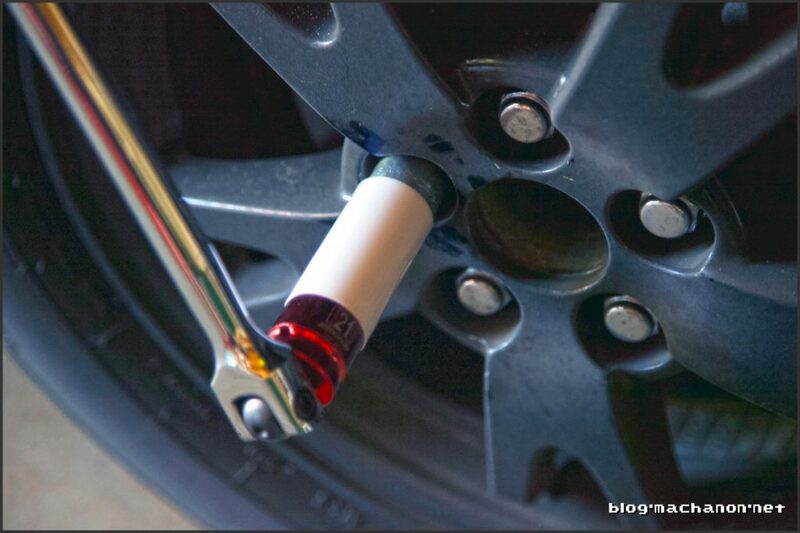 Set your torque wrench to 76 ft/lb and tighten the lug nuts in a star shape pattern. If you have wheel locks, tighten them last. 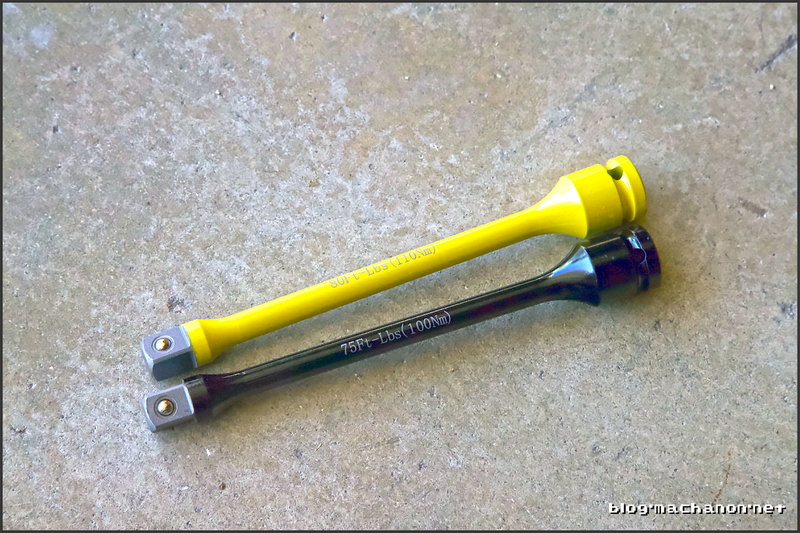 If you are using an impact wrench, attach the 80 lb/ft torque stick to your impact wrench, then attach the 21 mm deep impact socket onto the torque stick. Set the impact wrench for forward rotation and tighten the lug nuts. Repeat for the passenger side.